Quickly locate information filed by name. 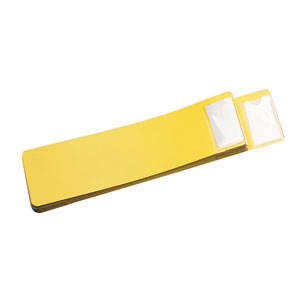 24-gauge yellow vinyl out guides. Embossed on both sides A-W, plus one Mc and XYZ. 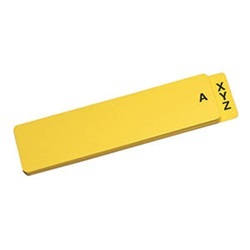 Letter size 14-1/2"W x 4"H. Blank guides have clear pockets on both sides include insert cards.